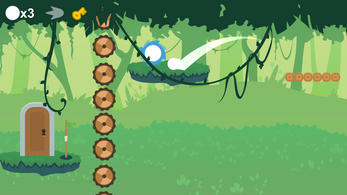 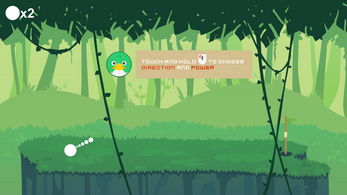 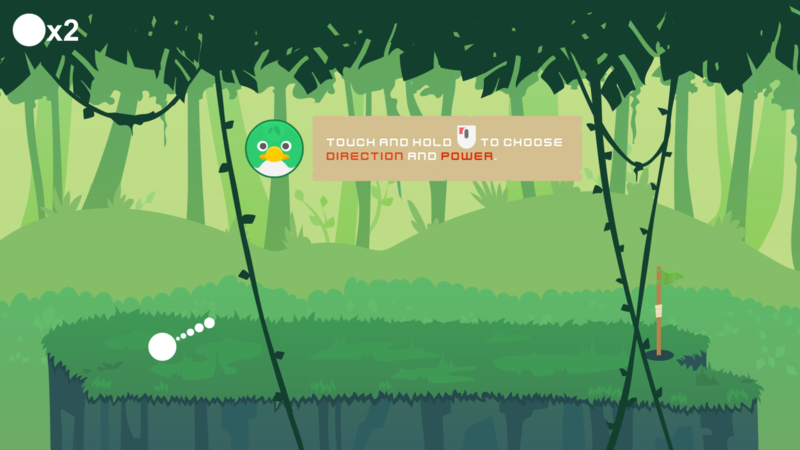 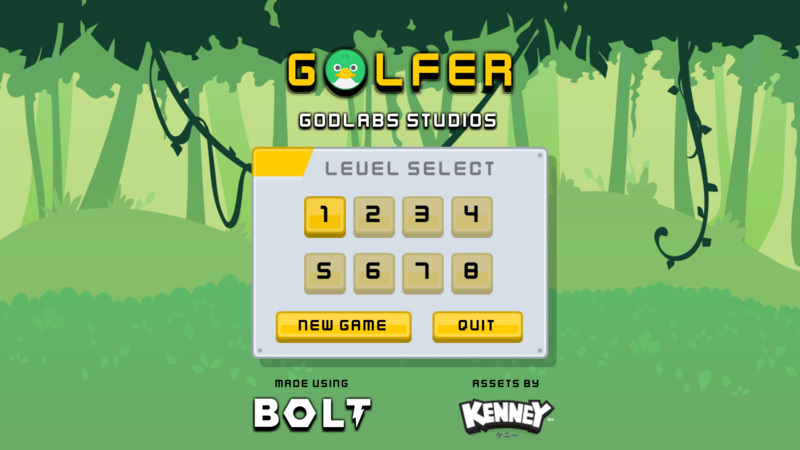 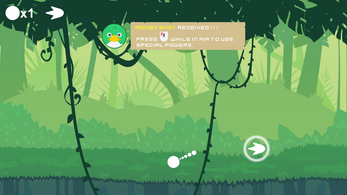 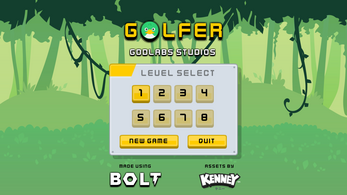 Play as a Golf Ball in a puzzling and tactical 2D side-scrolling platformer game. 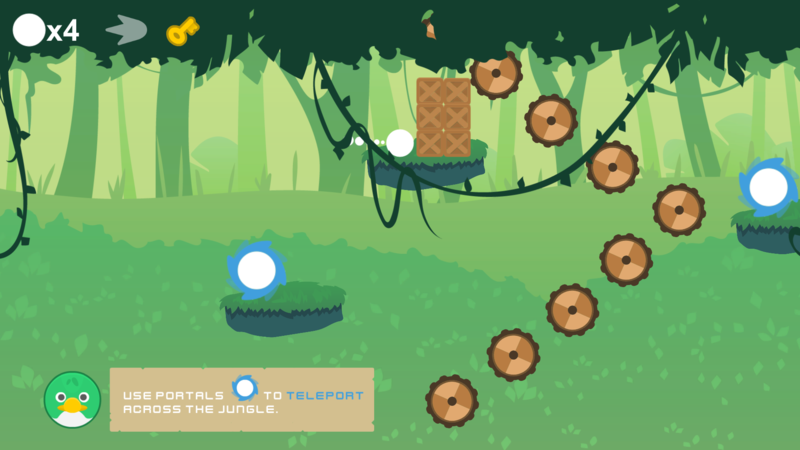 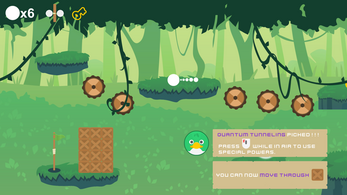 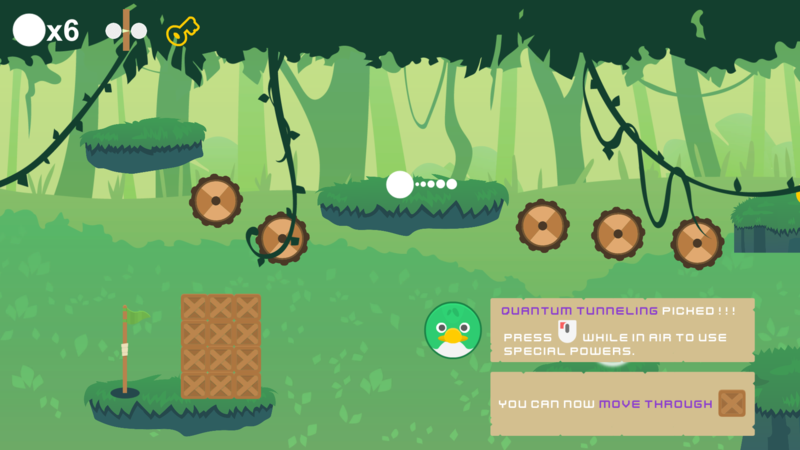 Take on some challenging levels using unique game mechanics some of which include "Money Shot", "Quantum Tunneling" and "Teleportation". Note: We made this game for BoltJam, and will continue to release more content post the jam.